Fall is the a great time to be out on the Chesapeake Bay. The temperatures are nice and cool, the sun still shines brightly, and it’s your chance to venture to some of the marinas you may not have had the chance to explore during the summer. 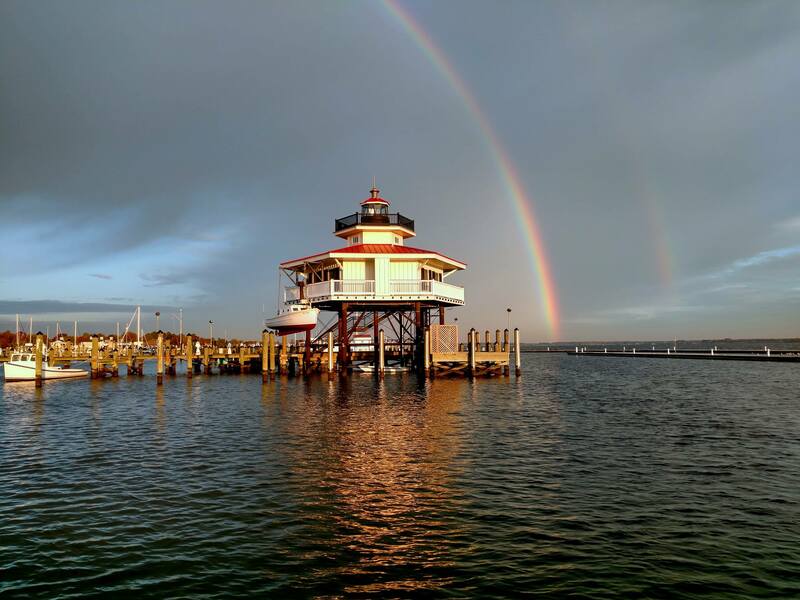 Here are some of our favorite Chesapeake Bay marinas for a fall boating getaway. 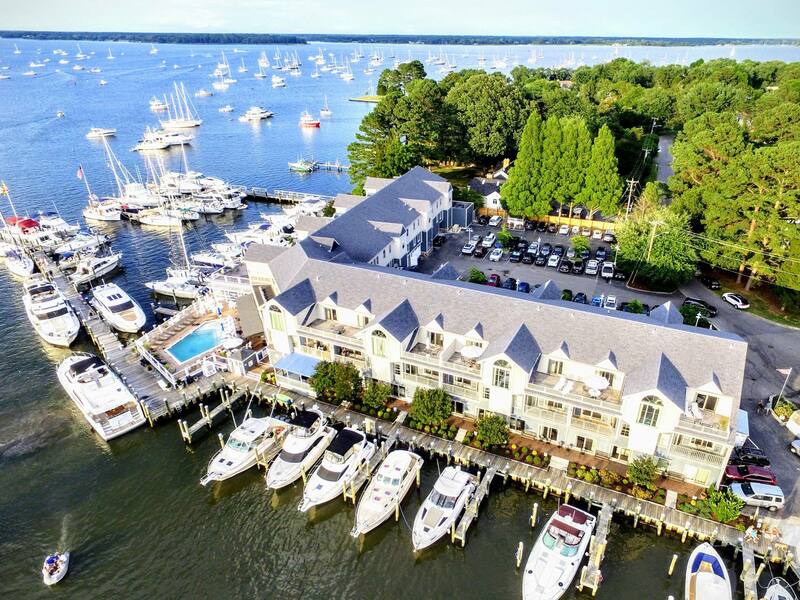 Osprey Point Marina is located in the charming bayside village of Rock Hall and is among the finest luxury marinas and inns on the Chesapeake Bay. The marina is nestled up against the inn and boaters are welcome enjoy many fine amenities as a result, including a beautifully appointed air-conditioned bath house, picnic areas with charcoal grills and bicycles. Boaters will enjoy the scenic picnic spots located throughout Osprey’s 30-acre grounds and the fact that they can play unlimited games of volleyball, croquet, horseshoes and other yard games making for the perfect fall weekend! Osprey Point is also known for its fine dining restaurant. The restaurant serves up classic Maryland dishes including crab cakes and crab bisque. Osprey Point can be your delightful home away from home! 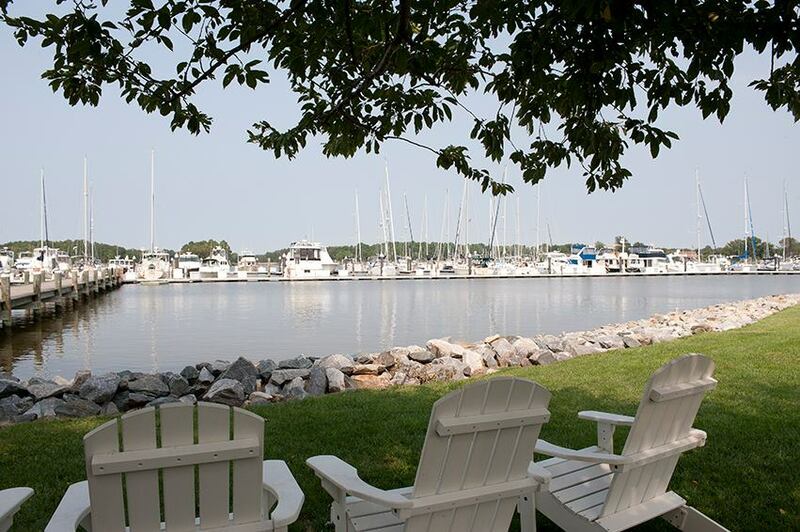 The Cambridge Yacht Basin in Cambridge, Maryland, is located on the beautiful Choptank River near the mouth of Cambridge Creek. Amenities on-site include laundry, bath houses, gas, diesel and ice. Most importantly, the marina is within walking distance from downtown Cambridge, a quaint and walkable town that’s fun to explore. Fall is the perfect time to go since it’s not too hot and the town is even prettier when the leaves change. 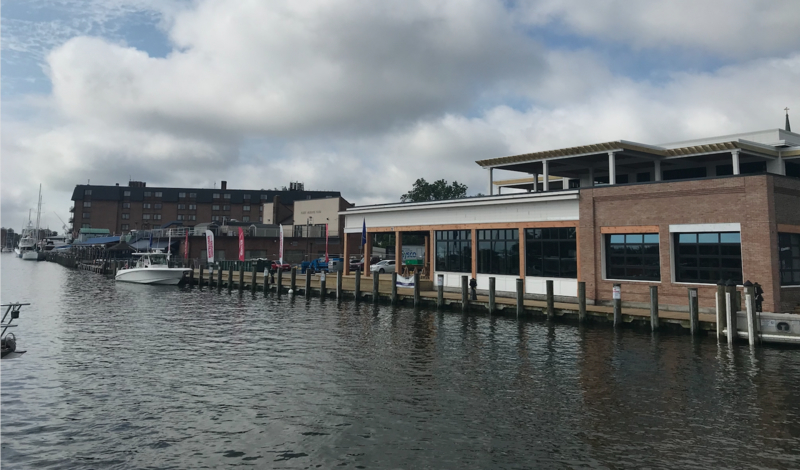 Cambridge, Maryland is a must stop destination for cruisers who want to take in some of the rich history that makes the Chesapeake Bay famous. The vibrant, yet small, city is completely walkable, so you can tie up and head out to experience downtown. From historical walking tours to festivals and events, there’s no shortage of activities for visitors here. With more than twenty restaurants, as well as museums, bars, boutiques and galleries, there are plenty of ways to experience the soul of the shore. Hinckley Yacht Services offers a quiet getaway for a weekend of relaxation and rejuvenation. Located in the historic town of Oxford on Maryland’s Eastern Shore, you will find yourself indulging in gorgeous views of the serene shoreline along the Chesapeake Bay. In addition to the breathtaking views that encompass the property, the marina will provide you with outstanding service and exceptional amenities during your stay. Bike rentals are available at the marina, so get your wheels and hit the nearby trails to explore the lush greenery throughout the town. With the beautiful historic town within walking distance, you must go for a walk and enjoy the simplicity of small-town living. 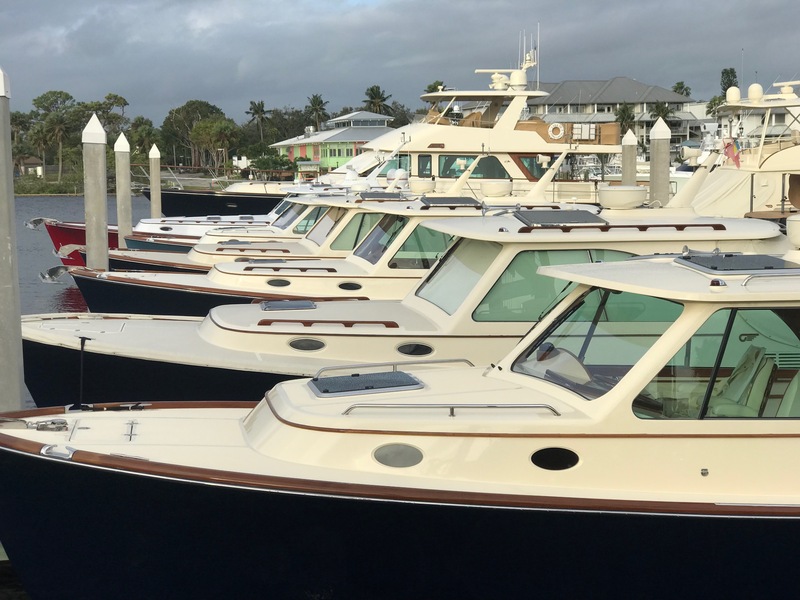 Hinckley Yacht Services, Oxford is a full-service marina, allowing you to fulfill all of your boating and vacation needs at this one-stop-shop. St Michaels Harbour Inn Marina and Spa offers one of the finest marinas in one of the loveliest towns on the bay. Conveniently located on the Miles River off of Eastern Bay, the Harbour Inn Marina features fantastic resort-style amenities. Guests will have access to the resort’s beautiful lounge and restaurant that overlooks the Miles River. This marina also offers some of the best spa treatments around for those boaters who need to relax. Visitors may also use the complimentary bikes for a leisurely ride about town and explore. 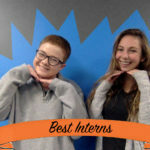 What better way to enjoy the fall season? Boaters who prefer to sleep on land can enjoy luxurious suites and guest rooms at St Michaels Harbour Inn Marina and Spa. Don’t want to leave your “best friend” at home? No worries! Well-behaved pets are welcome to stay in the guest rooms in exchange for a flat fee per stay. At Annapolis Town Dock, you’ll be located in the historic heart of Annapolis – the sailing capital of the United States! Tie up here, and you’ll be able to explore dozens of restaurants, speciality boutiques, art galleries, gift shops, and more, all just steps from your boat! Fall is the perfect season to explore this adorable town. Don’t forget to try a famous Painkiller from Pusser’s, one of our favorite local haunts. From your boat, you’ll be able to take in the hustle and bustle of downtown, while enjoying the panoramic views of the city, the Naval Academy, and the Chesapeake Bay. Grab you Navy tickets for a home football game and enjoy all the fun! If you’re new to the city, don’t forget to stop by the Visitors Center on West Street, for area maps, restrooms, restaurant menus, and tours. Whether these marinas are some of your favorites or you haven’t had a chance to visit them yet, we can tell you that they are just as great during the fall as they are in the summer. Make sure to reserve your boat slip today! When searching for all other marinas, use our Interactive Map! Or check out our partner Marinalifewith their marina listings for reference!